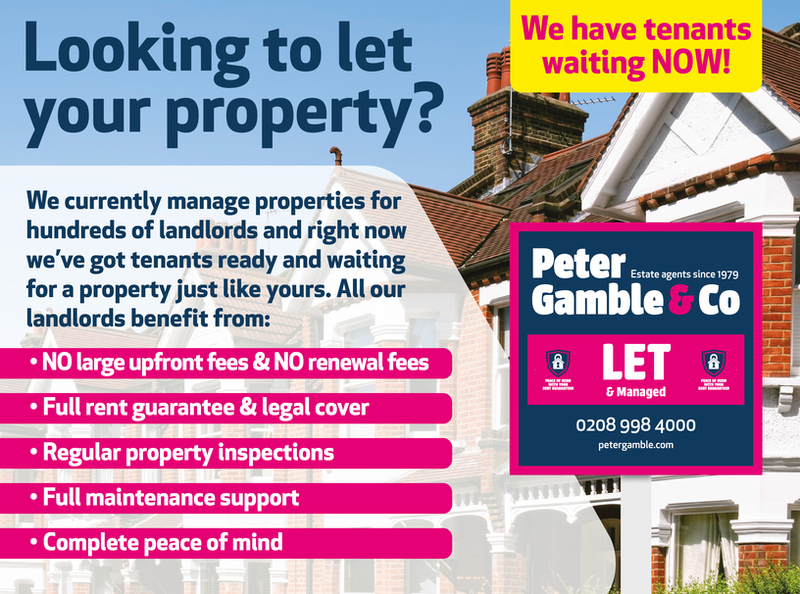 At Peter Gamble & Co we know how to sell and let property – after all, it’s what we’ve been doing for 40 years. We have unrivalled local knowledge, experience and a team whose commitment to our customers is second-to-none. A lot has changed since we first opened our doors but one thing has remained the same - the values at the core of our business. Founded on integrity, honesty and pure customer focus, here at Peter Gamble & Co we’ve spent the last four decades ensuring our customers come first by offering each and every one the very best experience when selling or letting a property. We’ve got a lot of happy customers and that’s what we strive for. Our customers are at the heart of everything we do and it’s this philosophy that has meant year after year we’ve successfully sold and let more properties in Perivale than any other agent. It’s how we’ve worked for 40 years, it’s what’s got us to where we are, and it will get you to where you want to be. When you choose us, you get a personal service from a family-run local estate agent where everything is taken care of. We look forward to working with you.